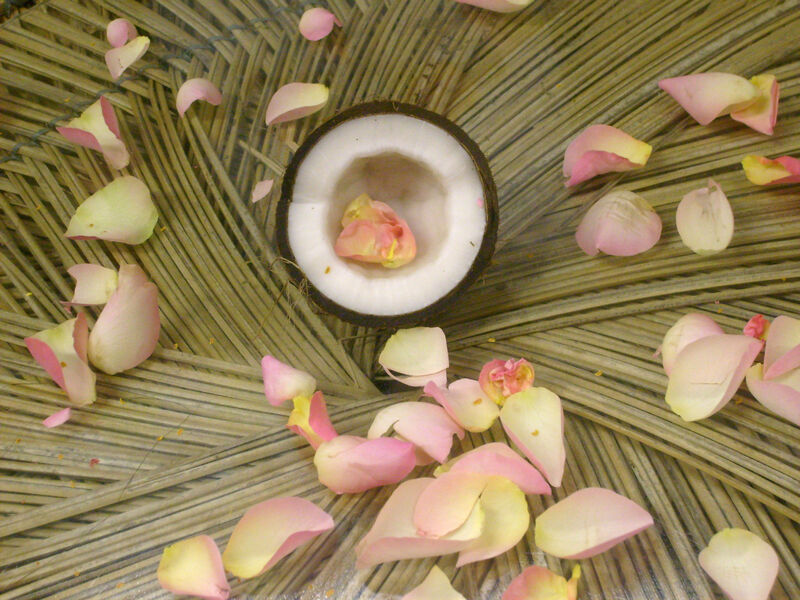 The fragrance of nutmeg is very special, i cannot even really describe it – its spicy-woody and fresh, nutty and very satisfying. 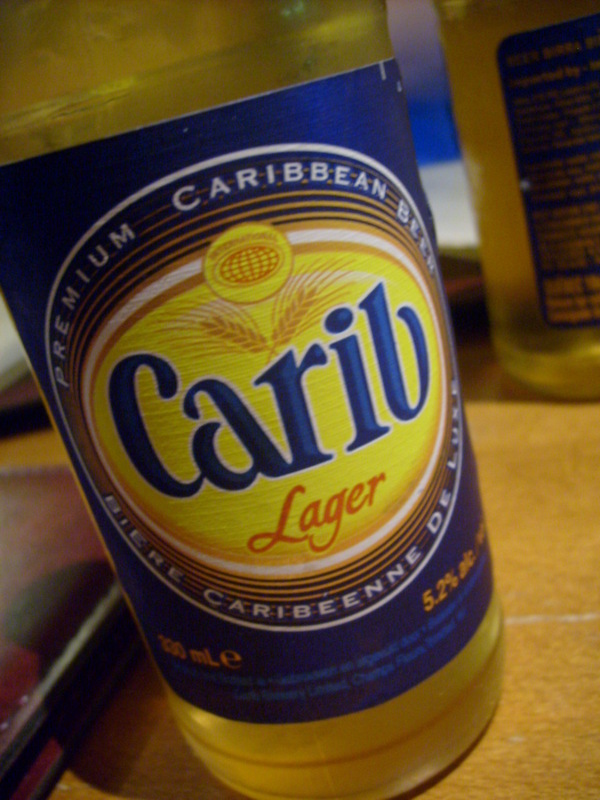 Most often i connect nutmeg with either christmas drinks or libations from the caribbean both alcoholic and non-alcoholic. 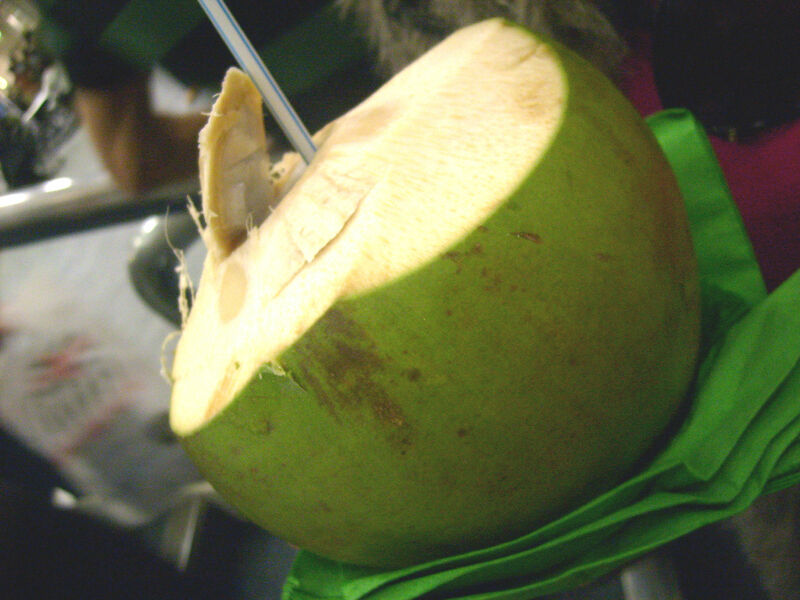 Nutmeg and carrot juice is a common combo for instance among the non-alcoholic drinks. Nutmeg pairs well with drinks containing milk and cream, maybe that´s the reason its so common around christmas. Its also often use to top various punches. The nutmeg spice itself is often ground – its a brown nut encased first by the red mace which is sweeter and then by a yellowish shell. Nutmeg is one of the oldest spices known. It comes from an evergreen tree (myristica fragrans) native to the Moluccas, or Spice Islands, near Indonesia. This tree is bearing a nut with two separate flavors. Nutmeg is one flavor and the mace another, achieved by grinding the lacy outer covering surrounding the nutmeg. It has a warm spicy flavor and as heat greatly diminishes its flavor its best added towards the end of cooking and should be grated fresh. Mace is often preferred in light-coloured dishes as it gives a saffron-like bright orange colour. 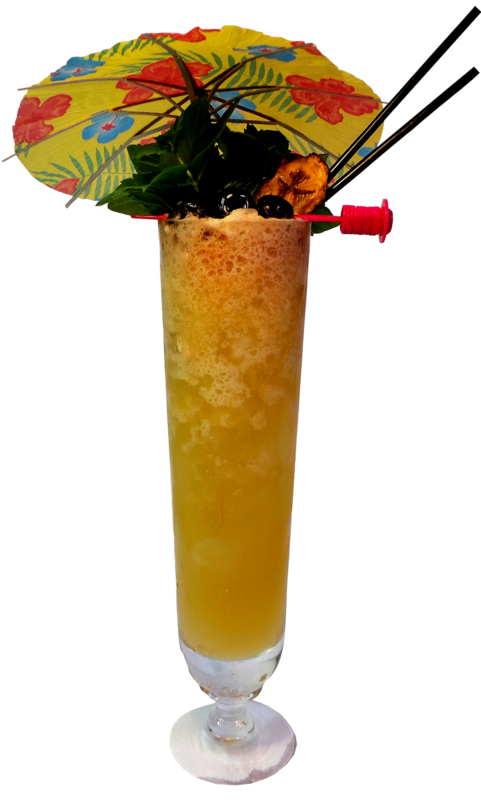 When i experimented with a drink for the Tiki TDN – the weekly thursday drink night by the Mixoloseum – i wanted to play with my – oh so beloved – Old New Orleans Cajun Spiced Rum. I found that this rum pairs well with aged agricole as well. I have kept talking about how well it pairs with demerara, especially El Dorado 12 yo and there is El Dorado rum in this drink too, the 15 yo. 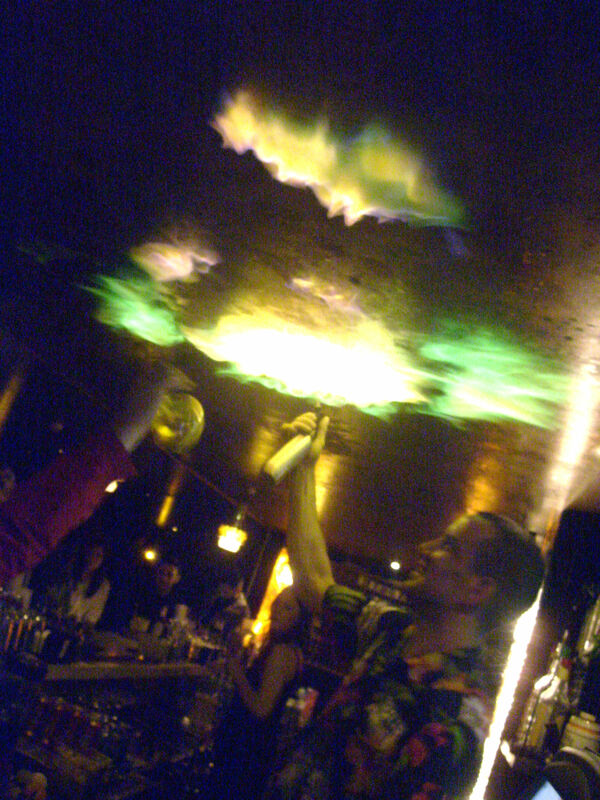 For that drink i used one of my favorite agricoles which is Clèment VSOP – a smooth rum with good flavour. 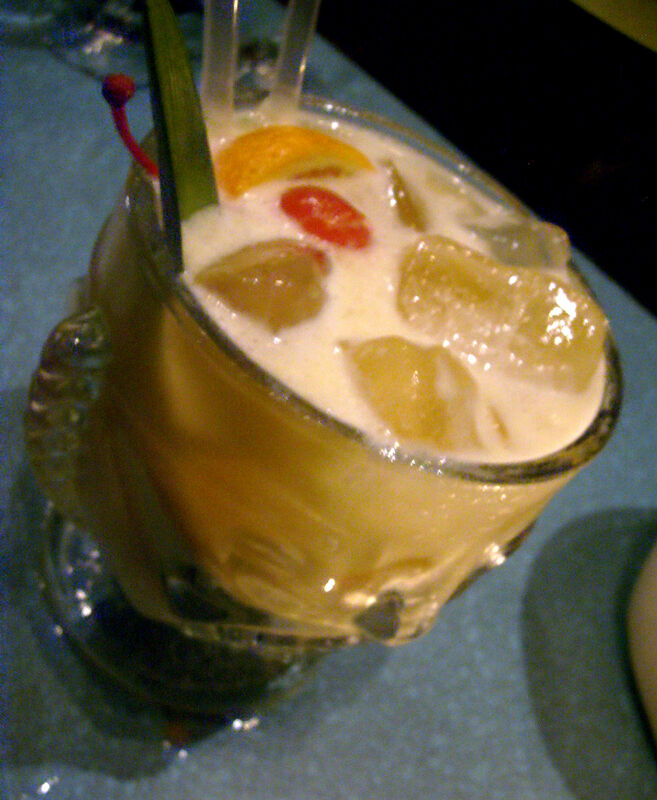 The drink Po`aha Punch ( in Hawaiian Po`aha means Thursday) was dusted with nutmeg powder on top of crushed ice – a common way to crown many tiki (and other) drinks. 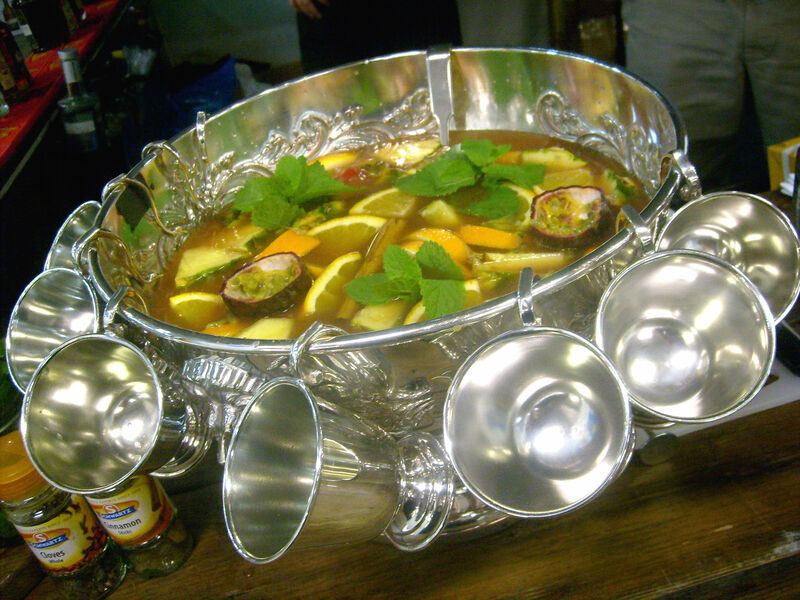 To my delight the Po`aha Punch also delighted the palate our beloved Bum! may it delight you too? When i first heard about this rum I got really excited, it took long though before i finally got the chance to try it myself and in the meantime i heard only good about it so expectations were high. The 3 year old cask aged came to be when the DDL were asked if they could produce an aged white rum as opposed to their unaged white. 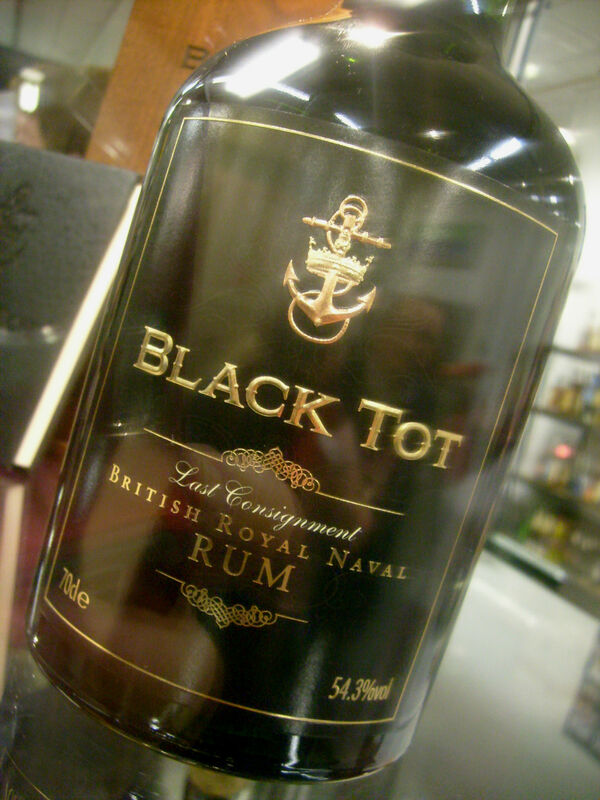 I can safely say that this ED rum places itself among the better white rums. 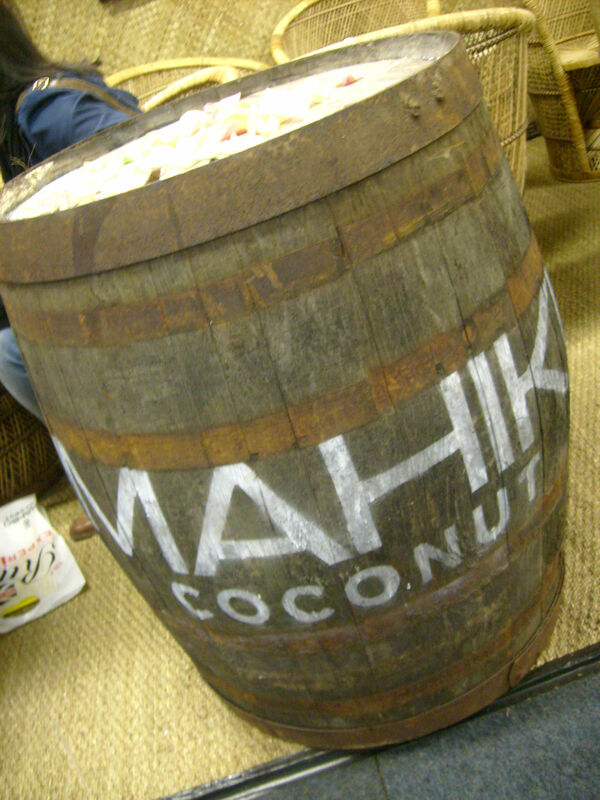 The nose has hints of sugarcane and vanilla, its very inviting. 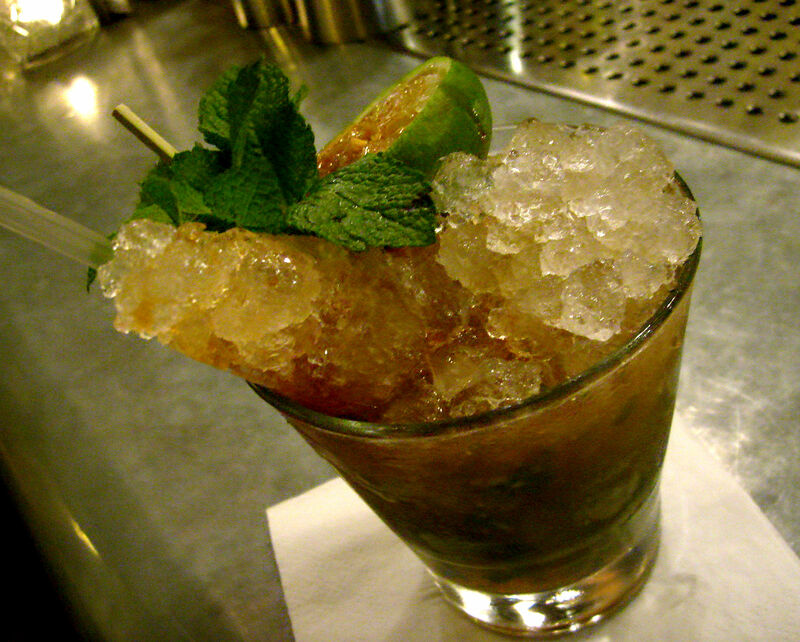 It`s a rum of sweet complexity, raining notes of vanilla, chocolate, toasted coconut, cane sugar and buttery caramel. 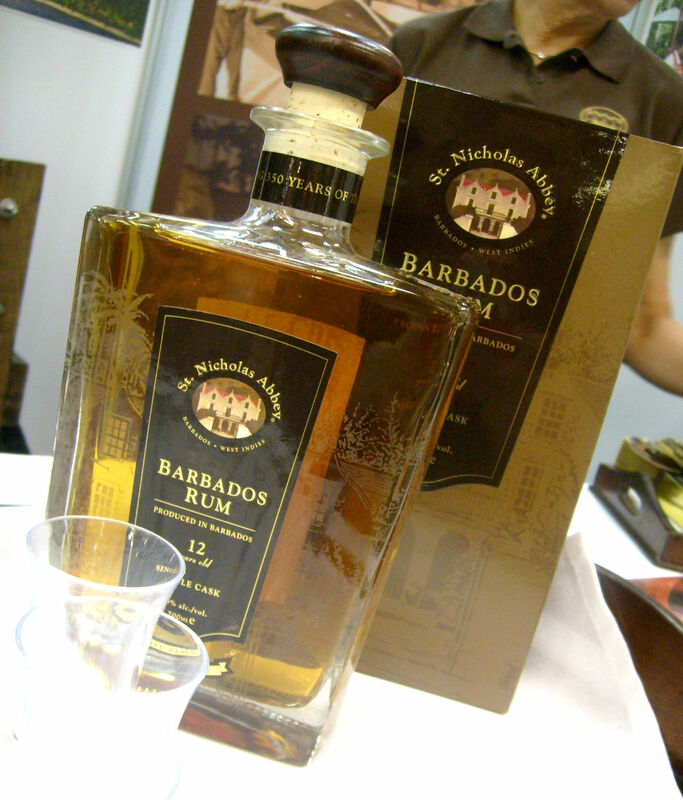 This rum is a bit sweet but not bad, flavourful, and aromatic. 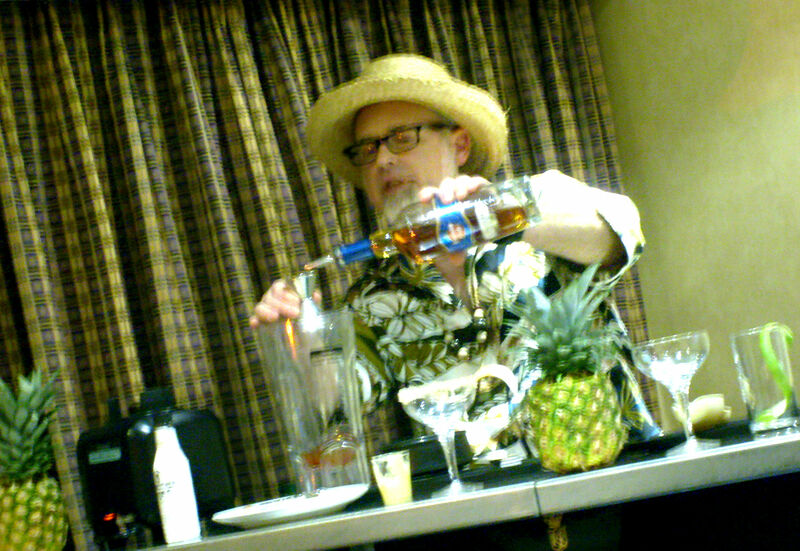 It sips easy and it mixes well in cocktails that does not have too much other ingredients to kill the delicate flavor. 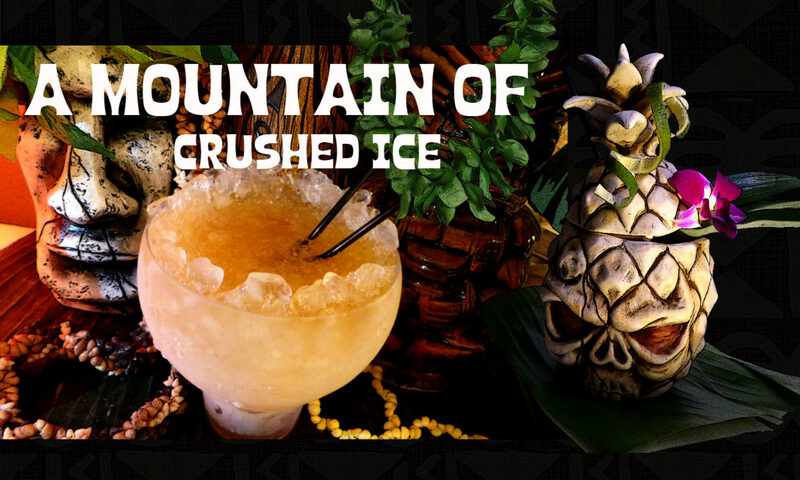 Maybe it could have a bit more bite so it would stand up better against mixers in rum cocktails so the rum is dominating ingredient. 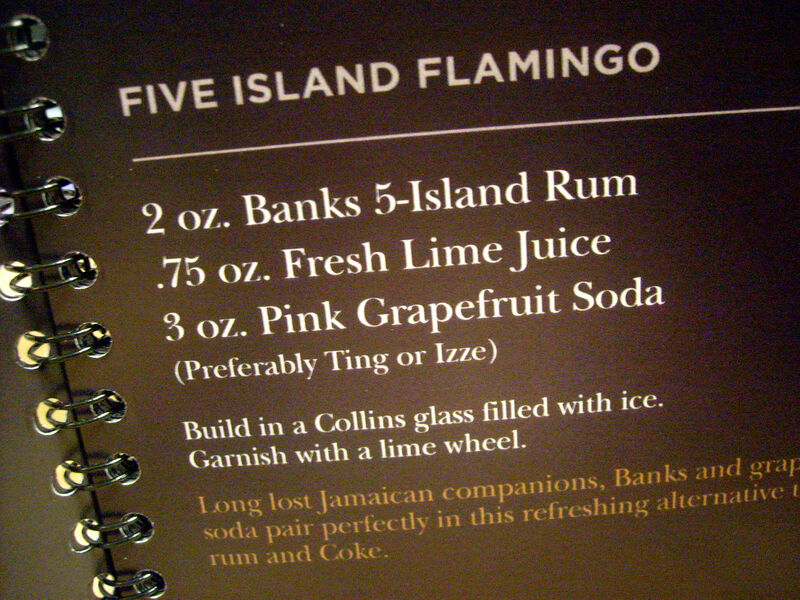 This one is just a tad too delicate and therefore needs to be mixed in such cocktails as a classic daiquiri for example. 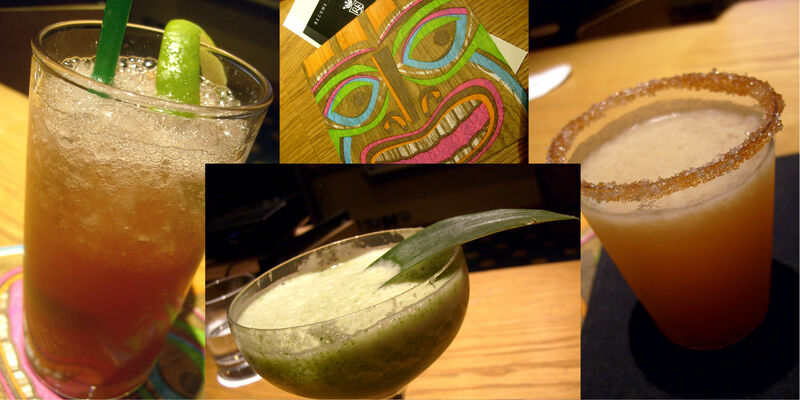 In a tiki drink i`m afraid it would almost disappear. But its a good rum and it has been aged for a minimum of 3 years in oak casks and then double-filtered through charcoal and distilled by Demerara Distillers Ltd – Guyana. The Chicago Beverage Testing Institute (BTI) have in their latest release of the 2009 International Review of Spirits awarded this El Dorado product a Gold Medal (and Best Buy) with a rating of 93 points bringing it to the top in the White rums category with the 4 Year Old Flor de Cana and Rhum Clement Premiere Canne Rum. Today, DDL operates a number of stills used to make their typical light and heavy type rums. DDL also operates the last remaining wooden stills in the Caribbean. This is their EHP wooden coffey still in all its awesome glory. The old wooden coffey still is the last operating still of its kind in the world today and is made of rectangular frames stacked on top of each other with metal perforated trays in between. The rectifier has cooling coils passing through some of the sections.These wooden stills are made of local hard wood. I really want to go and visit the DDL to see these old stills and also their heritage center. As for how they maintain these old stills they do it by changing the wood in a very clever way. They do of course not change all the wood at the same time – that would ruin the unique flavour as the wood soaks up some of what is being distilled in it as well as giving flavours & complexity to what is being distilled. Here (below) you can see the double wooden pot still. El Dorado 12 contains predominantly copper coffey still rum from Diamond blended with this double wooden pot still at Port Mourant and also marques from the Enmore wooden Coffey which you see above in the big picture. The 15 year old (my fav rum) contains equally double wooden pot from Port Mourant and metal coffey from Diamond, blended with single wooden pot still (Versailles) and marques from the Enmore wooden coffey still. Its a lot of stills..! The double wooden pot still. El Dorado VSG pot still. I´m a bit of a geek when it comes to these unique stills. I really need to go and visit the DDL distillery some day, i hope it can be possible. And there´s another El Dorado on the horizon…an 8 year old, stay tuned. 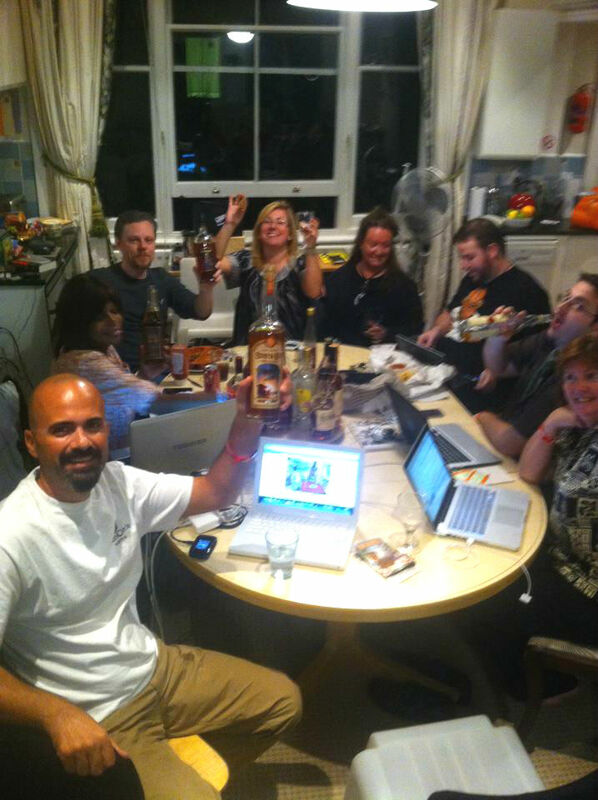 For full disclosure picture courtesy and sample was provided by DDL – Read more on El Dorado rums here. El Dorado is a Spanish expression or word for “the golden one”. Originally it was El Hombre Dorado (the golden man), or El Rey Dorado (the golden king), and was the term used by the Spanish Empire to describe a mythical tribal chief (zipa) of the Muisca native people of Colombia, who, as an initiation rite, covered himself with gold dust and submerged in Lake Guatavita. The legends surrounding El Dorado changed over time, as it went from being a man, to a city, to a kingdom, and then finally an empire. 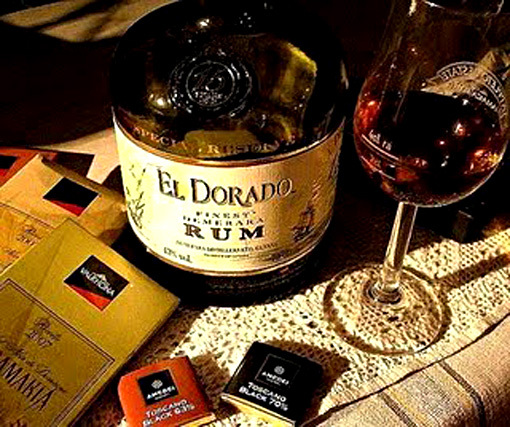 But in this case it`s a real thing, the El Dorado rum – hinting to a “liquid gold” – which indeed is a Demerara rum but even more so – a Guyanese rum, and the only rums distilled in Guyana are those from the DDL – the only true Guyanese rums. 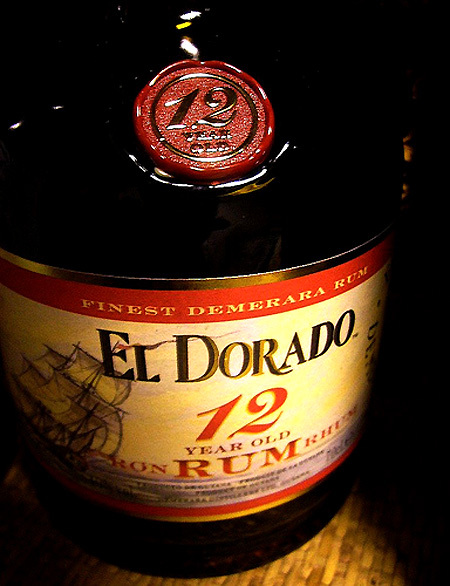 In 1992, the company introduced its El Dorado brand of rums to the local and international markets by focusing on the well-known legend surrounding its name. The well known story tells of explorers who traveled in search of a fabled golden city known as El Dorado. 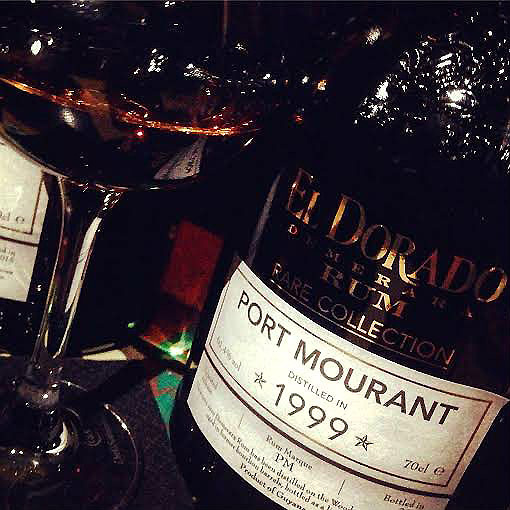 Although the El Dorado rums were only launched on the international market in 1993, these rums have become internationally recognized as the best in their class and are prized for their unique flavor and taste. 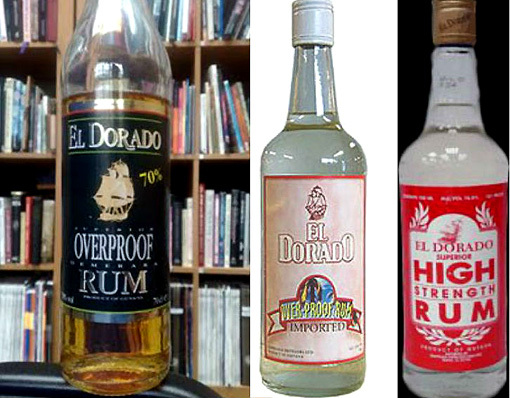 Currently these rums are distributed in over forty countries and the El Dorado holds the distinction of being the only internationally recognized Guyanese manufactured product. 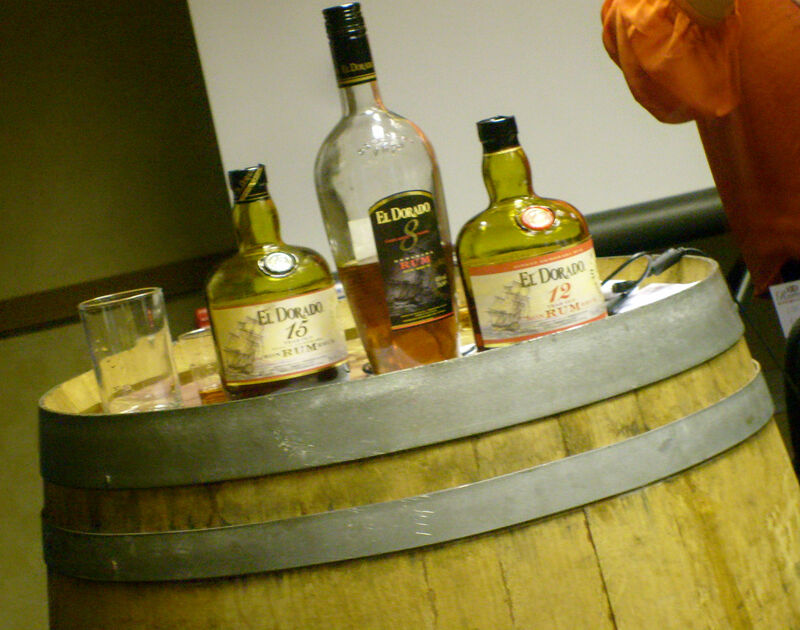 These rums are aged, bottled, and blended in conformance with the ISO standards – which is the highest global production standards. 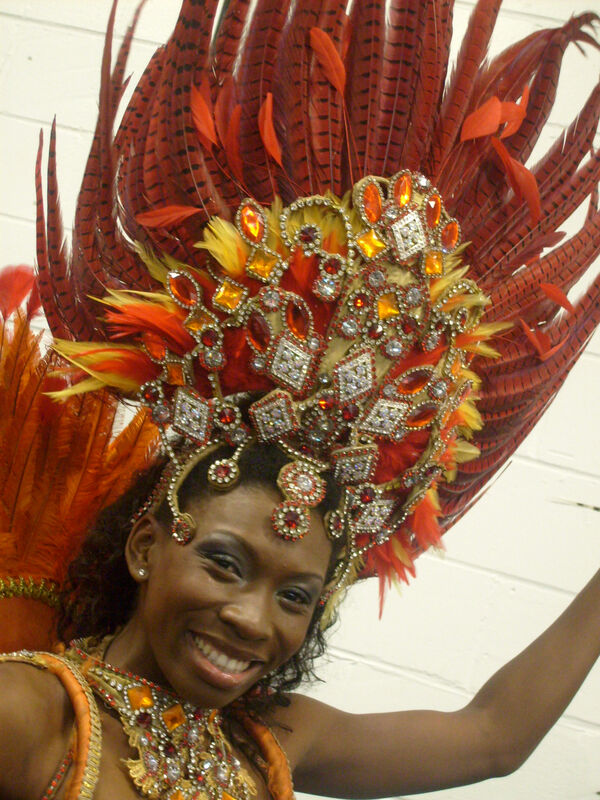 Guyana is an Amerindian word meaning “Land of many waters”. The country can be characterized by its vast rain forests, many rivers, creeks and waterfalls, like the famous Kaieteur Falls on the Potaro River. Guyana’s tepuis are famous for being the inspiration for the 1912 novel The Lost World by Sir Arthur Conan Doyle’s. 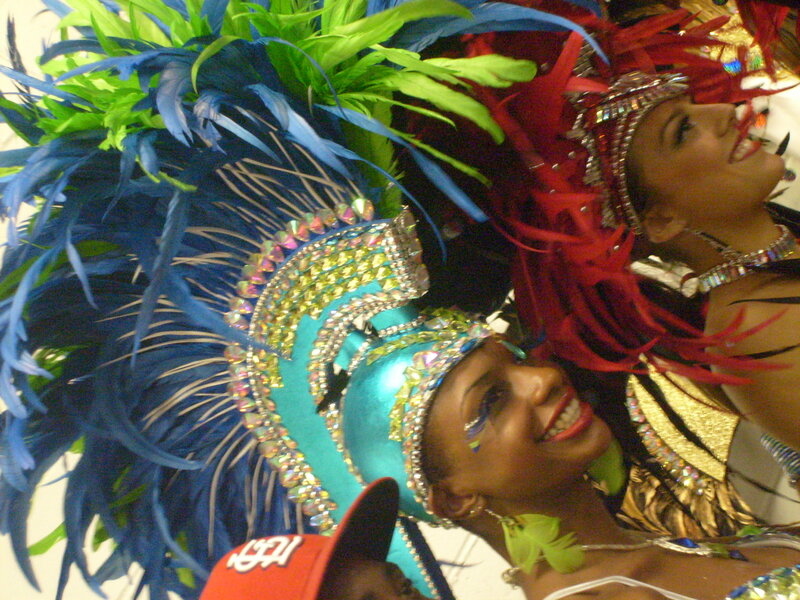 Physically a part of South America but Guyana is culturally Caribbean rather than Latin American and is often considered part of the West Indies. 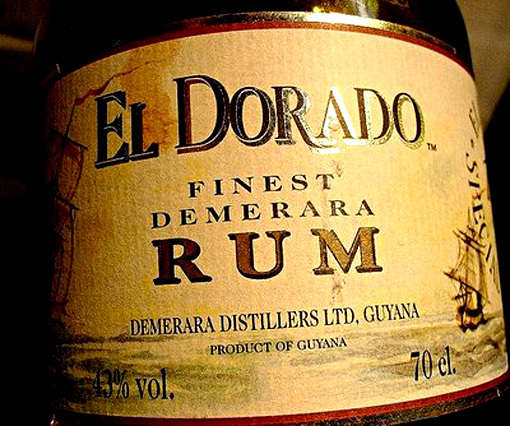 The El Dorado rums are distilled, blended and bottled by Demerara Distillers Limited (DDL) – located on the East Bank of Demerara, South Amerara, in Guyana. Demerara disitllers have been in rum production for over three and one half centuries and have even with the passing of time maintained the tradition. DDL have several different stills, but they are all on one site. All Demerara rum is distilled at the DDL distillery at Diamond. Demerara distillers now have the only operating wooden continuous and pot stills in the world. 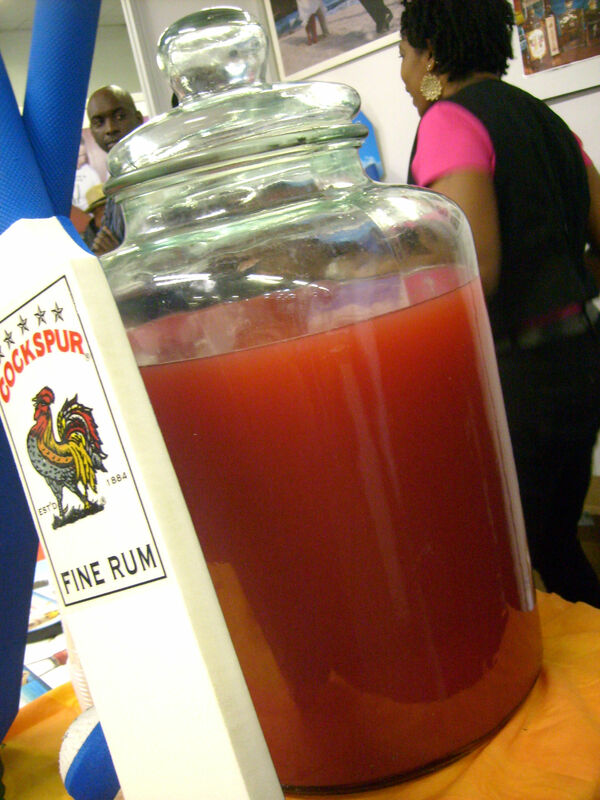 There were at least 200 small distilleries operating in the 17th and 18th centuries, and every sugar factory in Guyana had its own distillery, from which a special blend of rum was produced. There were for instance the Uitvlugt distillery that was in Uitvlugt, West Coast Demerara, the Port Mourant distillery was in Port Mourant, and there were Enmore, Blairmont, Albion, Skeldon, Rose Hall and many more. These names are simply the geographical locations of where the distilleries used to be. 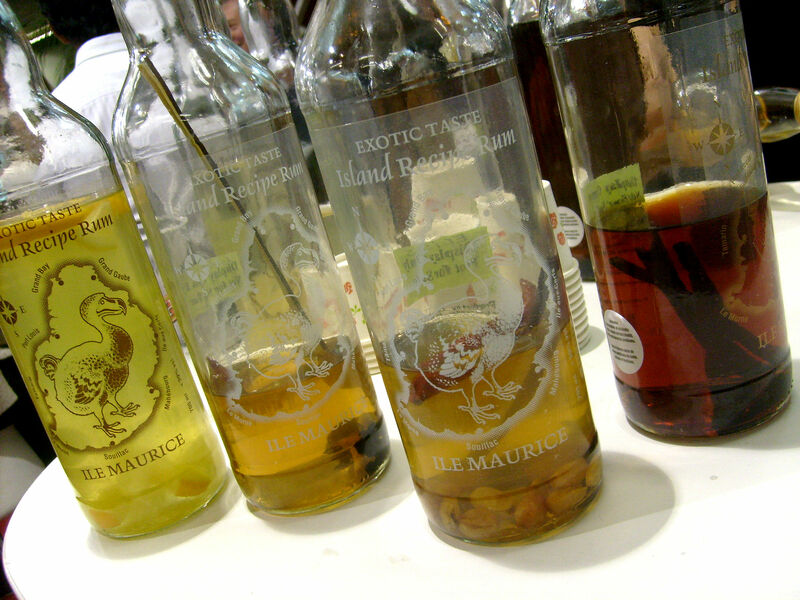 Each of these distilleries produced a unique rum that was identified to the estate by its identity mark, for example EHP to Enmore, An to Albion, SWR to Skeldon, PM to Port Mourant, ICBU to Uitvlugt, LBI to La Bonne Intention, to name a few. Due to change in ownership, economic constraints and other factors, with time, the sugar estates and the distilleries were consolidated. What was unique was that even with consolidation the important marks were maintained at Demerara distillers – either the identical mark was produced by moving the original still to the new location or by producing it on an existing still on the new location. So even though the original distilleries are closed, the identical marks are produced at the existing distillery at Diamond, which is the only distillery left. Demerara distillers are the only distillery in the world that has maintained the quality and tradition that is the identical marks and original wooden stills. 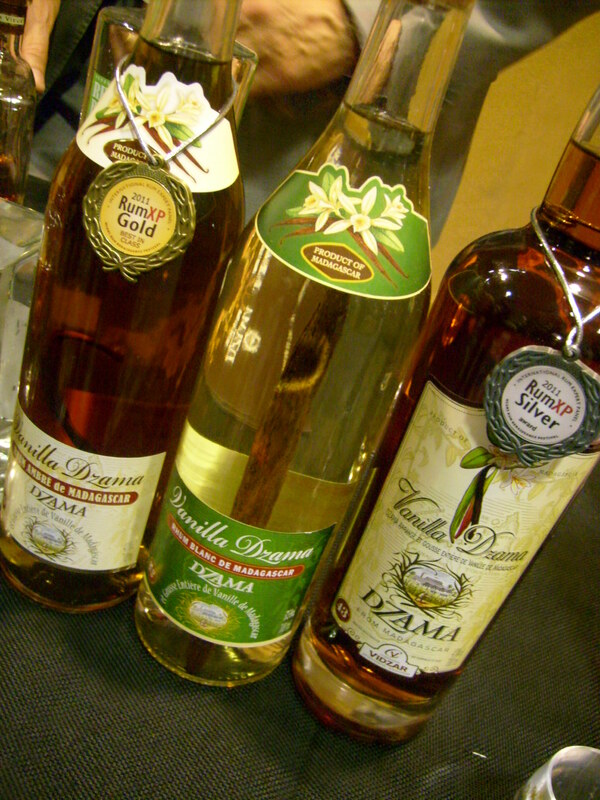 This is what has made these rums so distinct as compared to others and they are the only distillers in Guyana. 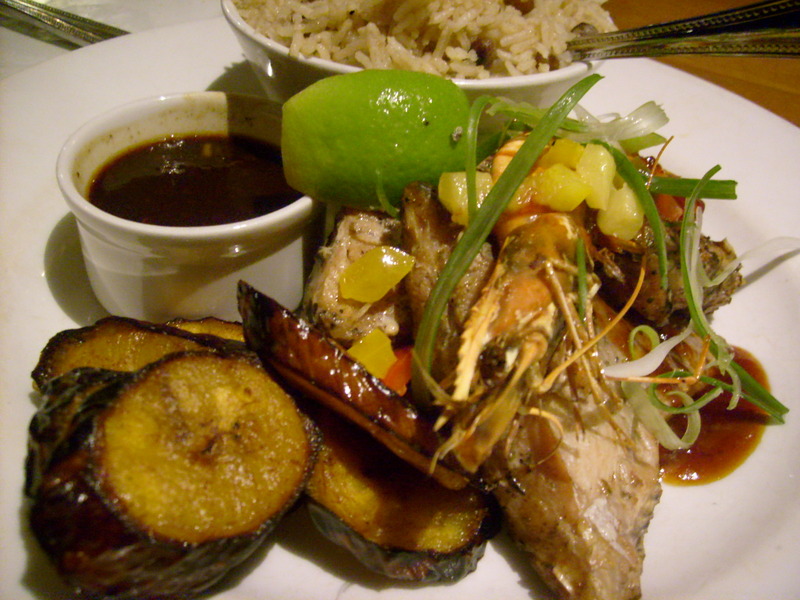 Any rum that is refered to as Demerara rum must be distilled in Guyana in the county of Demerara. Today the Demerara distillers operates 9 different stills and thus produces a fantastic range of rum marques. There are in operation 4 column Savalle stills, 2 wooden pots, 1 wooden coffey and 2 metal columns. The distillery also uses a double wooden pot still, made up two wooden pots, a metal retort, rectifier and condenser which is producing these heavy, aromatic and flavourful rums. This still is the last operating of its kind in the world, and the rum that it produces is massively distinctive. The old wooden coffey still too is also the last operating still of its kind in the world today, and the uniqueness of the Demerara rums are surely attributed to this still as well even though it must be said, a specific still cannot be associated with a specific rum, but more like “rum-type”. The wooden Coffey still is made of rectangular frames stacked on top of each other with metal perforated trays in between. The rectifier has cooling coils passing through some of the sections. These wooden stills are made of local hard wood. Most people believe the 12 and the 15 are separated by merely 3 years whereas in fact they are produced using marques from different stills explaining their variety. 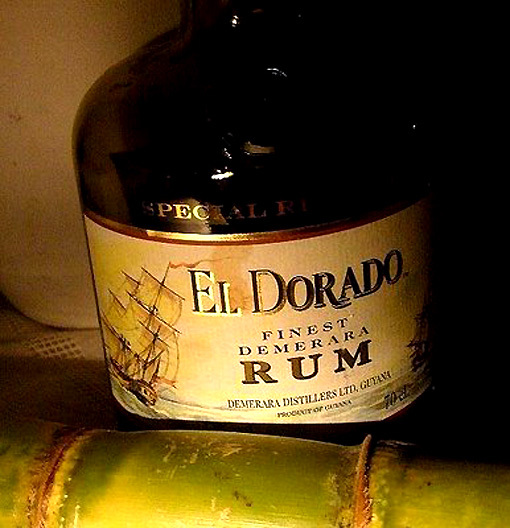 All El Dorado rums are at minimum the age indicated on the bottle – it can be older but not younger. The difference between the 2 wooden pot stills apart from that one is double is that they produce different quality rums. From the single pot comes a rum that is lightly milder with a touch of sweetness while the rum from the double pot is more robust, and much heavier with a good tone of fusel oil. 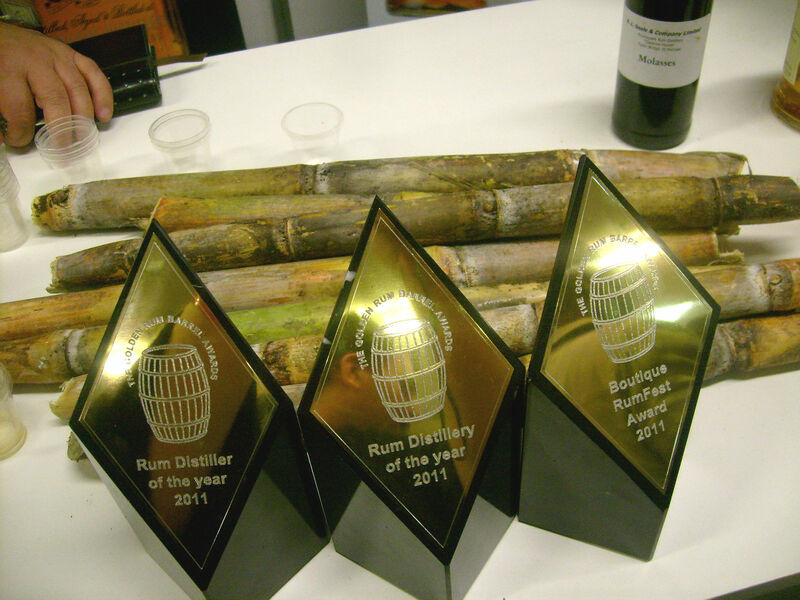 SO WHAT´S IN THESE RUMS? The 5 year old contains predominantly Uitvlugt marques (brands) from the Savalle still and marques from the Enmore wooden Coffey . The 12 year old is the sweeter of the El Dorado rums, and copper colored. It’s aged in used whisky and bourbon barrels. In 2006 it was reformulated, It has tasting notes of fruit, tobacco and orange peel and has tropical fruits and spice nose. This rum contains predominantly copper coffey still rum from Diamond blended with the double wooden pot still at Port Mourant and marques from the Enmore wooden Coffey. The 15 year old is the driest of the El Dorado range and thus a perfect cigar accompaniment. Its taste notes are a mix of dry fruits, liquorice and spice oak. Silky mouth feel with dark chocolate, coffee with hints of sweet vanilla. It has a punchy smoky flavor and a long dry fruity finish. It contains equally double wooden pot from Port Mourant and metal coffey from Diamond, blended with single wooden pot still (Versailles) and marques from the Enmore wooden coffey still. The 21 year old is to my palate quite alike the 15 but still very different, much less of the smoky punch and more refined. Mixed fruits and spicy oak, dark chocolate, vanilla, coffee and a dry long fruity finish. Contains predominantly Albion marques from Savalle and then Enmore – wooden coffey still and single wooden pot still from Versailles. The 25 year old contains predominantly Enmore – wooden coffey still and La Bonne intention marques from Savalle and then double wooden pot from Port Mourant and Albion marques from Savalle. 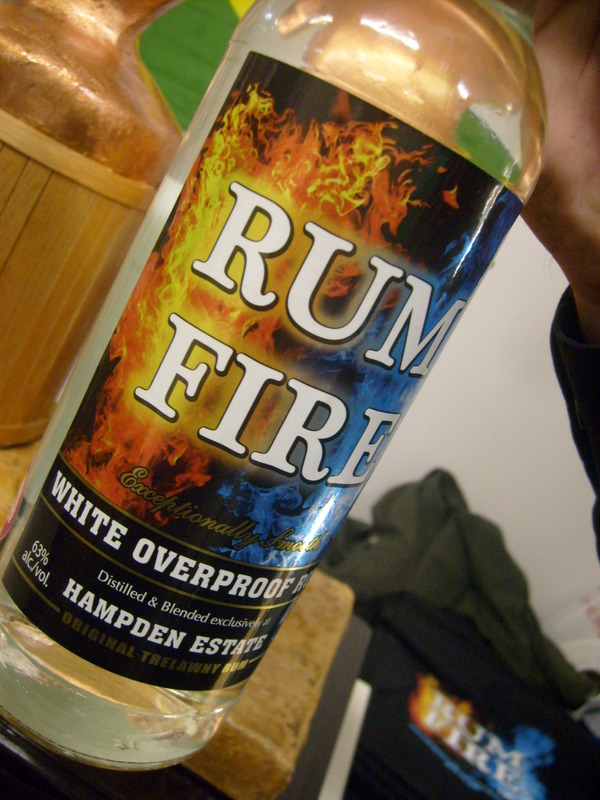 This rum i have yet to try. Same raw fermented wash put through differing stills, aged in the same warehouse then blended to make these rums. The barrels used are American, once used white oak bourbon barrels. Demerara has significant stock of bulk aged rums available with a warehousing capacity of about 60000 to 65000 barrels and supplies product also for numerous private labels. 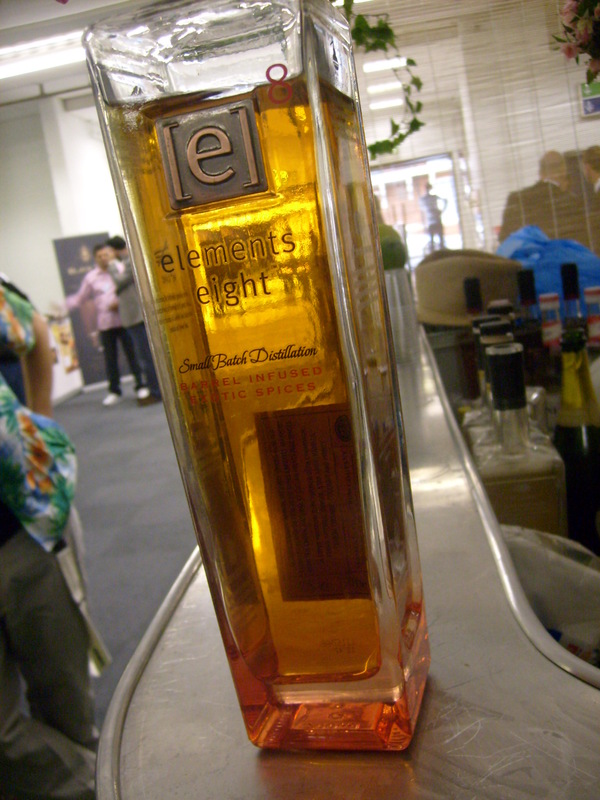 Of all the El Dorado rums (except for the 25 i haven`t tasted yet) i prefer the 15 because it has substantially more depth and I love its smoky punch. 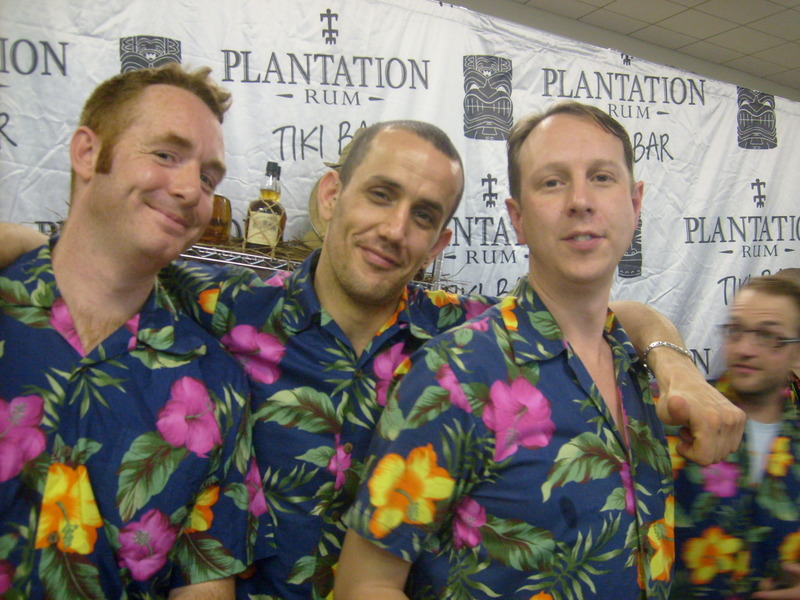 It was the rum that many years ago got me into rum actually. All the same rum off 9 different stills. These are single barrels examples, from different Guyanese distilleries, that would have been blended into fine El Dorado spirits. 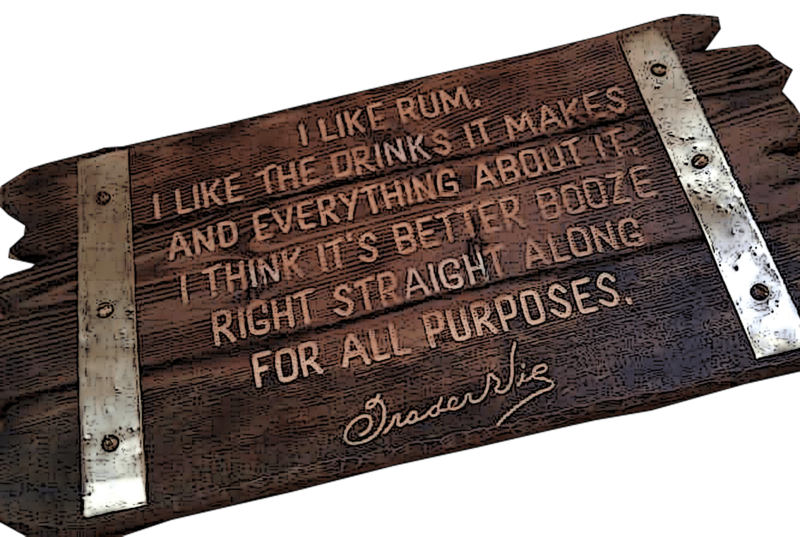 Since they are single barrel rums they doesnt taste the same as the blended rums, not as smooth, not as “refined”, more straight forward taste of the barrel they been aged in. I have tried two of them so far, the ort Morant (PM) and the Uitvlugt (ICBU) – the PM is very woody while the ICBU is sweet. Update: The Rare Collection was released in 2016. These are three cask strength expressions from the three heritage stills: the Enmore ‘EHP’ wooden Coffey still, the Port Mourant ‘PM’ double wooden pot still and the Versailles ‘VSG’ single wooden pot still. 3,000 bottles of each have been released to the global market. 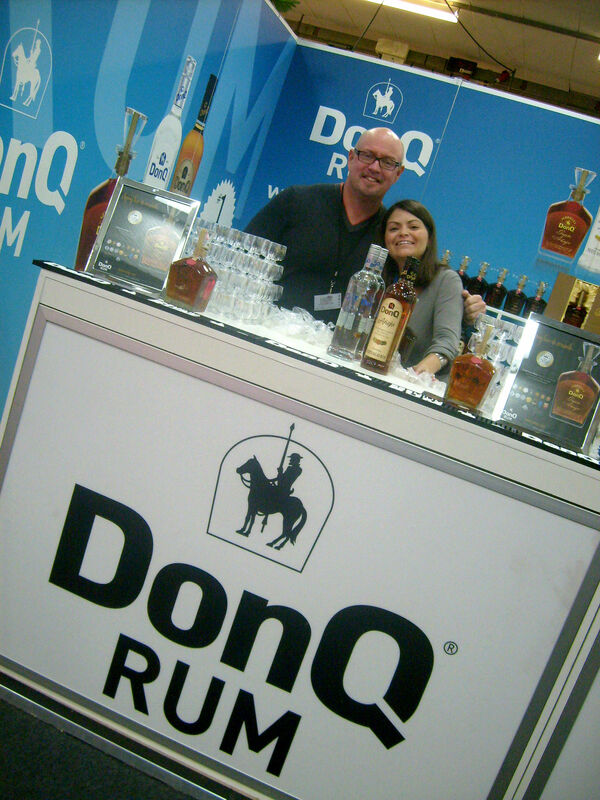 I have tried them and yes they are very good and filling the gap of stronger rums that the El Dorado line was lacking. 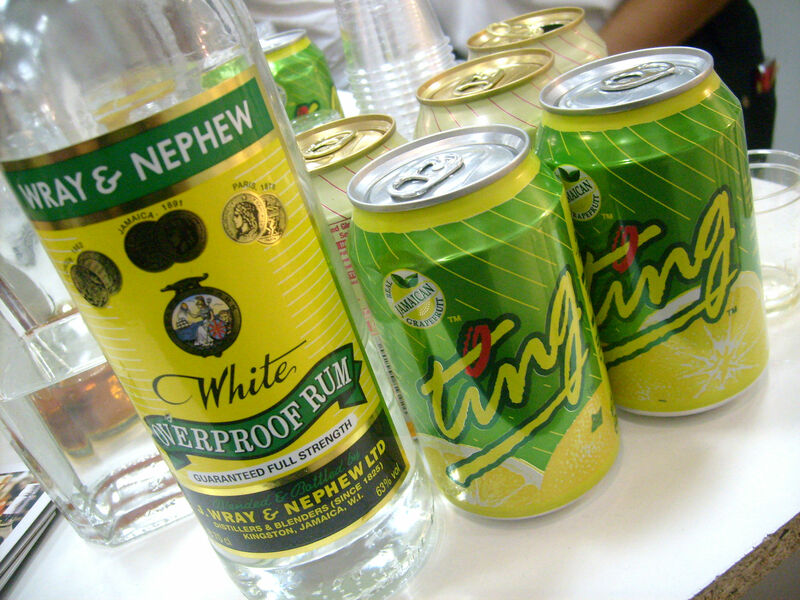 They have yet to be reviewed by me though and that is simply because of the outrageous prices and the weird way these rums came out on the market. From what I read these cask strength rums are not adultered with added sugars, something the others in the ED range have had good measures of and that is a very positive thing since these fine rums tastes so much better without sugars masking the true good flavors. 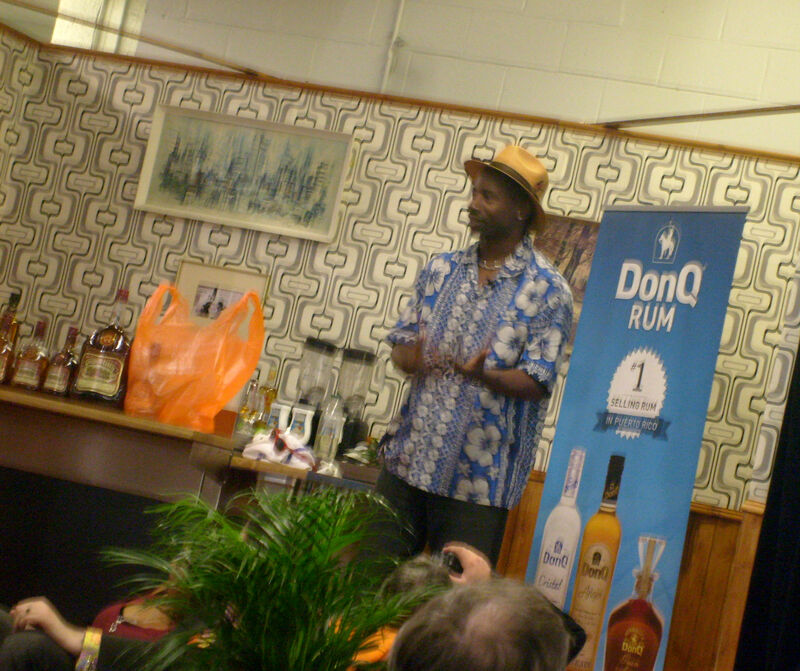 If DDL can produce unadultered rums at a bit of a higher strength they will showcase the true character of the fine demerara rums which ARE a treasure worth taking good care of because they are unique. And since I first wrote this post in 2010, the DDL have also issued the El Dorado Cask Finishes which is the El Dorado 15 with six different cask finishes. I have yet to try them. “Even though in Guyana we have been in rum production for over 3 1/2 hundred years, there is very little record and/or artifacts relating to this activity. 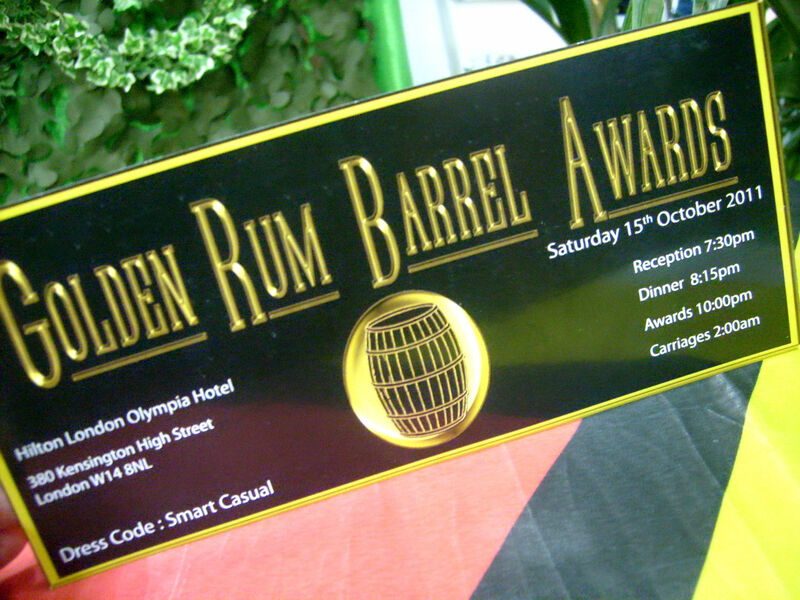 Demerara Distillers Limited decided that you cannot have the world best rums and unable to trace its evolution. 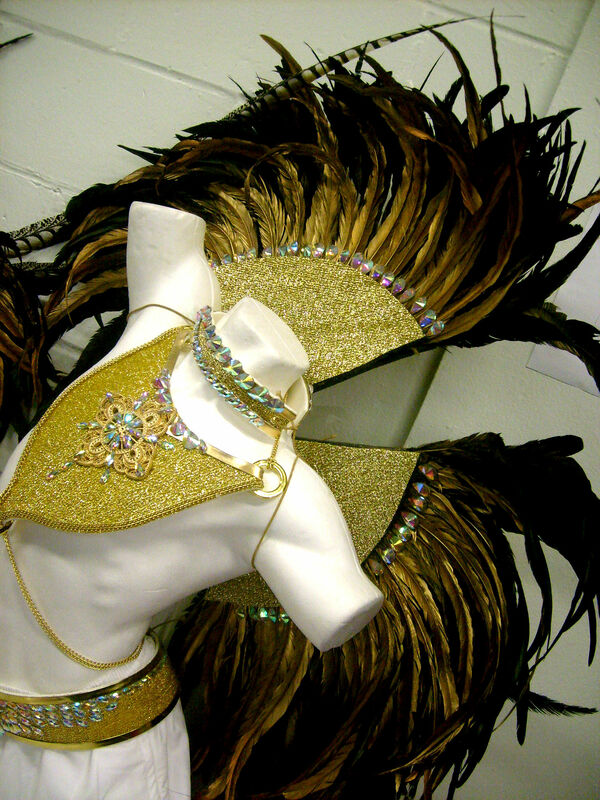 As a result the idea of a rum museum was born and this became a reality March, 2007. At present in the Rum Heritage Centre we have on display a batch redistillation still that was used in the early 1940s, two hydrostatic pressure controlers that were used on the Savalle stills in the early 1950s, a small copper double retort pot still that was used to do experiment rum, a wooden steam boiler manufactured in 1945, a plate heat exchanger, a molasses clarifier/yeast seperator, models of the Savalle still, the modern metal Coffey still, the double wooden pot still, the wooden Coffey still and a Brigs gin still. 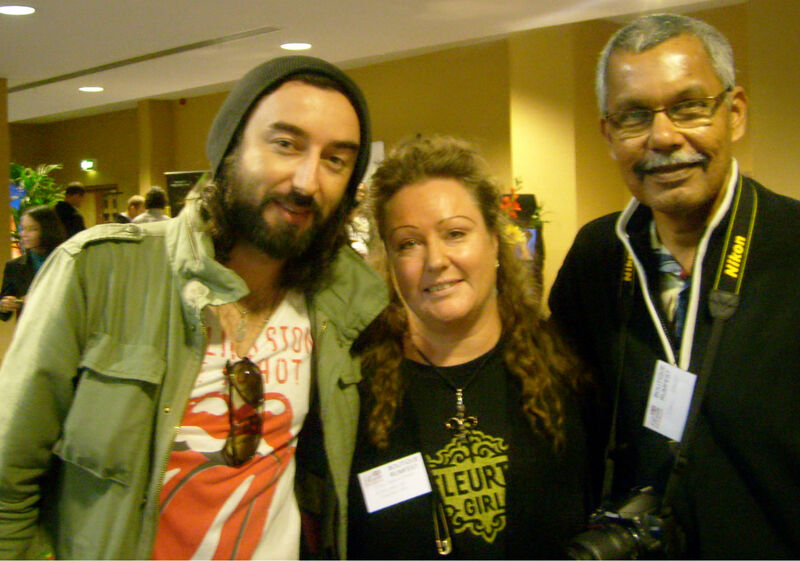 There are also a number of photographs of activities that took place in the company over the years. There are a few bottles of product that were produced years ago and a small amphitheater where visitors can view videos on the company’s operations. 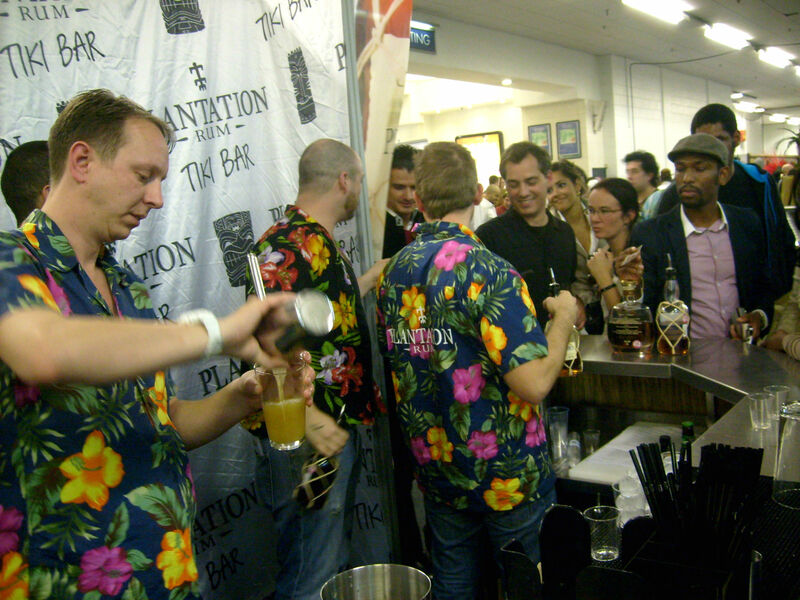 Most importantly there is the Display and sampling bar where all the premium products are on display. This bar is made from old oak barrels – the sides (top and bottom), display centres and bar stools. Many thanks to Carl Kanto and Demerara distillers, also my good friend Paul McFadyen in London for helping me with pics of the stills and some valuable information. 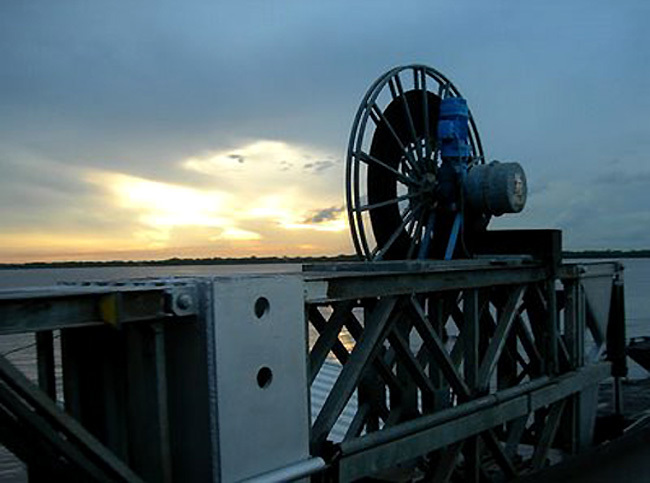 Also thanks to Chenette for courtesy of the demerara river photos.